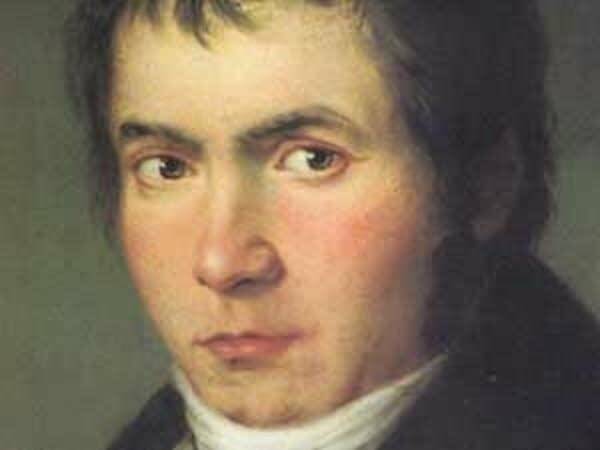 Minnesota's Beethoven: what makes it so good? 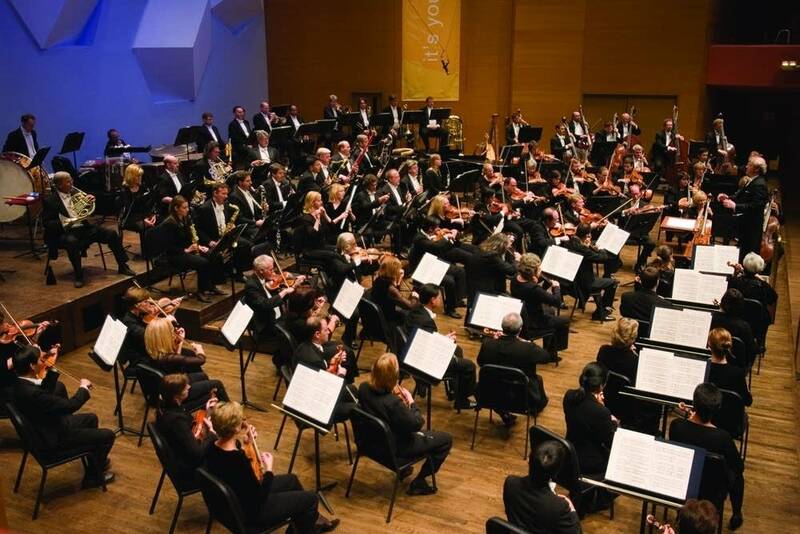 The Minnesota Orchestra's latest recording of Beethoven's 9th Symphony is up for a Grammy Award for Best Orchestral Performance. The Orchestra is slowly releasing CDs of all of Beethoven's symphonies, but something about this one caught the judge's ear. MPR's Tom Crann asked Classical Minnesota Public Radion's Brian Newhouse what makes this performance of a classical classic so remarkable.